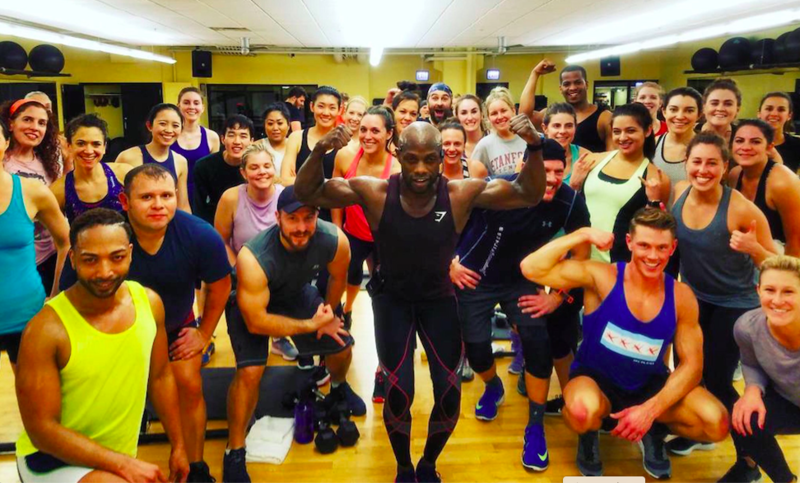 Don't Miss FREE Fitness Classes! FREE day-off fitness classes available on a first-come basis. Must check-in as fair guest on 1st floor. Classes will be held in Main Fitness Studio on 2nd floor. Learn more about classes & studios here. 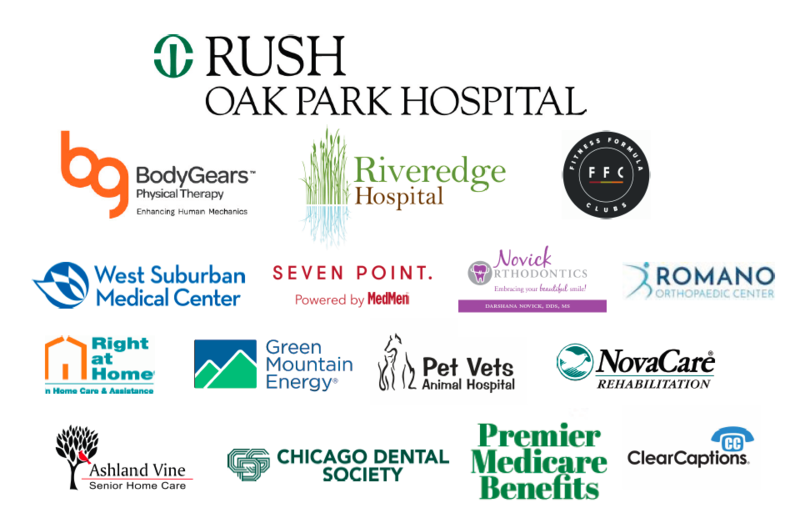 Royal Health Care S. C.
Karen Mayer, Vice President of Patient Care Service at Rush Oak Park Hospital, says, "Rush Oak Park Hospital is proud to again be the main sponsor of the Health and Wellness Fair. This free event is a great opportunity for community members to not only learn more about the kind of quality services our hospital provides, but to gather information about what our community partners have to offer. 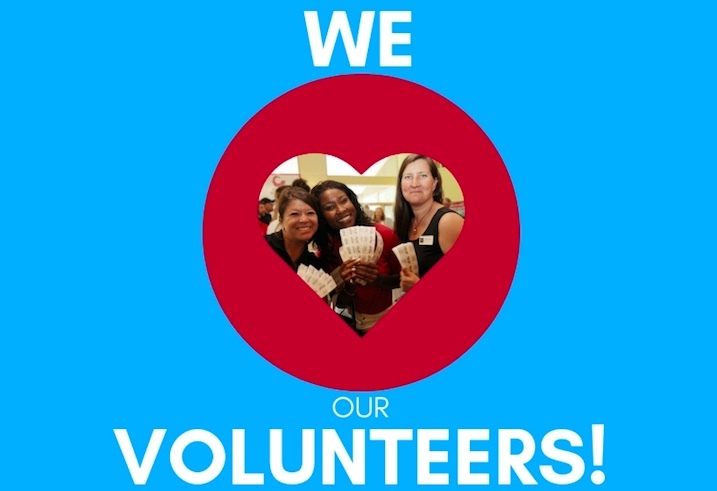 It’s a great resource for improving health, and we’re excited to be a part of it every year." Carey E. Carlock, CEO of Riveredge Hospital, says, "We are proud to support the 5th annual Health and Wellness Fair. We fervently believe that mental health is an essential element to overall health and wellness. It remains our responsibility and privilege to partner with individuals and agencies committed to individual and community recovery. Creative Arts Therapy – Yoga, Animal Assisted Therapy, Dance and Movement, Art and Peace Circles are just some of the ways we connect in healing. We celebrate and thank you for this opportunity and these fantastic partnerships!" 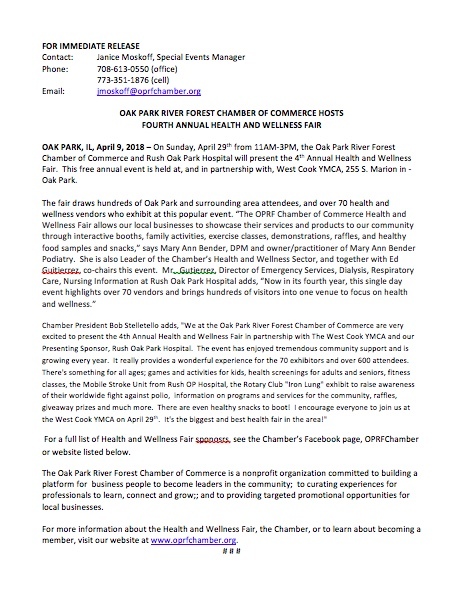 Kim Cepak, Owner of Ashland Vine Senior Home Care, says, "Ashland Vine Senior Home Care is thrilled to be partaking in this year’s Health & Wellness Fair at FFC, as one of the biggest events in Oak Park it brings needed resources and community together in one place. 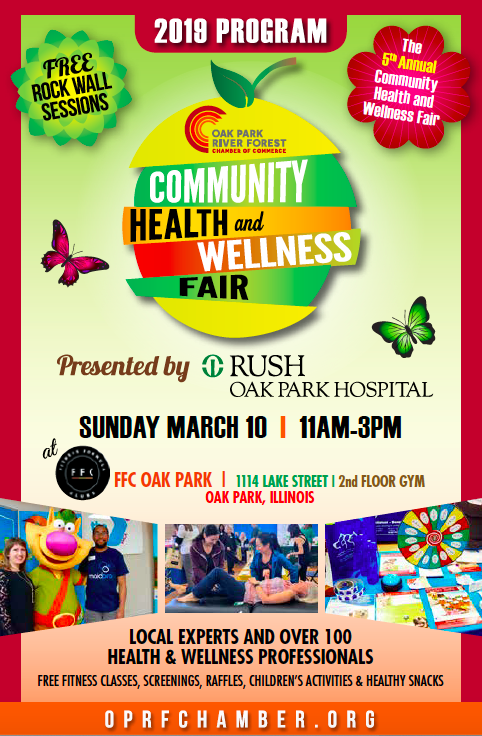 Attendees can expect to be able to take their blood pressure, receive screenings, play games or take advantage of the many free fitness classes. Be sure to pick up a raffle ticket for the great gift basket give-a-way every half hour. We at Ashland Vine Senior Home Care are super excited about the new venue and looking forward to the many new faces we will be meeting." 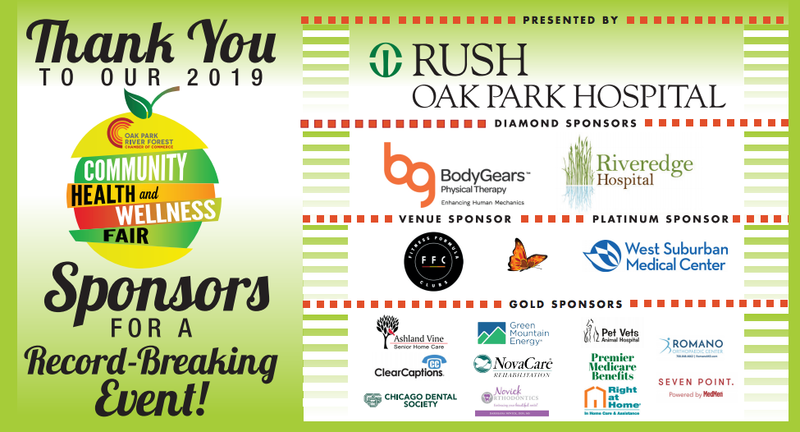 Robert Stelletello, Owner of Right At Home Hinsdale/Oak Park/Chicago and a Co-Chair for the 2019 Fair, says, "We are very excited to be part of the 5th Annual H&W Expo. We have been involved since it began and are amazed at how it has grown in attendance, number of exhibitors, quality of programming and overall professionalism. There is something here for all ages, singles, families and seniors to enjoy and benefit from. Moving to a new venue in the Fitness Formula Oak Park gives us a prominent location and allows all activities and attractions to be consolidated onto one floor in adjacent space. This should really help to generate excitement and energy during the event. As a provider of in home care services to seniors and disabled adults it is very important for us to be involved in the community and to be seen as a supporter of local businesses and community groups. I can't think of a better opportunity to "wave the flag" than at the H&W Expo!" Network with health industry professionals + get a complimentary lunch, t-shirt, tote bag + FFC 3 Day Pass (18+). Sign-up HERE. Kim Cepak - Owner, Ashland Vine Home Health Care Inc.